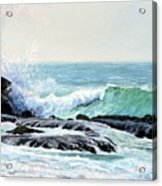 Laguna Splash iphone x case by Lauren Cox. Protect your iPhone X with an impact-resistant, slim-profile, hard-shell case. The image is printed directly onto the case and wrapped around the edges for a beautiful presentation. Simply snap the case onto your iPhone X for instant protection and direct access to all of the phone's features! 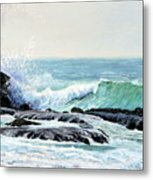 A very pretty wave !! Congrats. 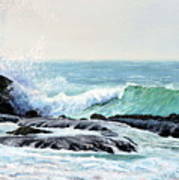 This painting was captured first from a photo that my grandfather took in Laguna Beach, California. 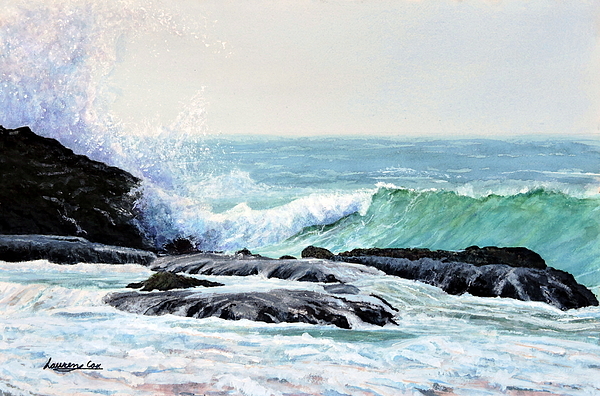 I really enjoyed working with the rocks and the wave throughout the time I spent painting.